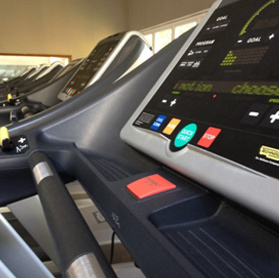 Our gym is fully equipped with the best of Technogym and Panatta equipment. 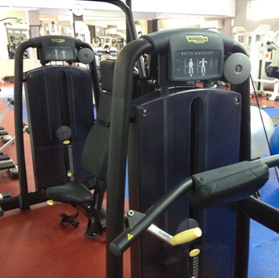 We offer a wide range of cardio equipment, free weights, weight machines and top fitness instructors. 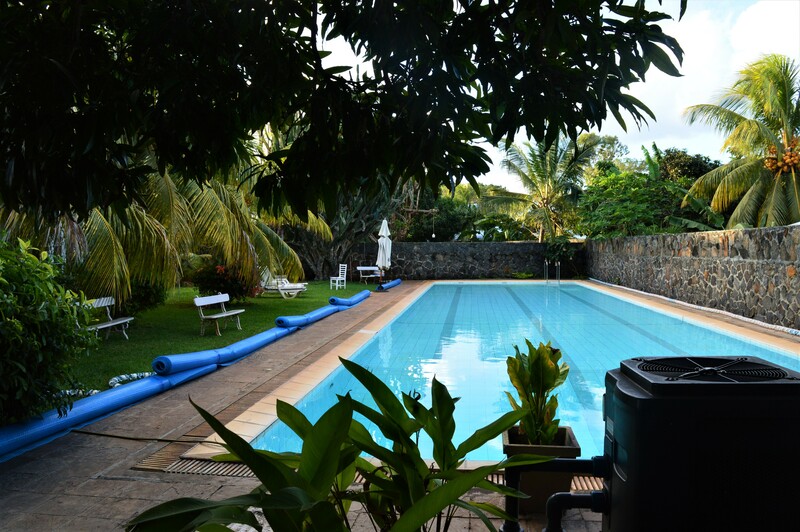 25 metre pool, water aerobic classes, swimming training and sauna.We have an outdoor crossfit and functional training area for those who would prefer this type of training. 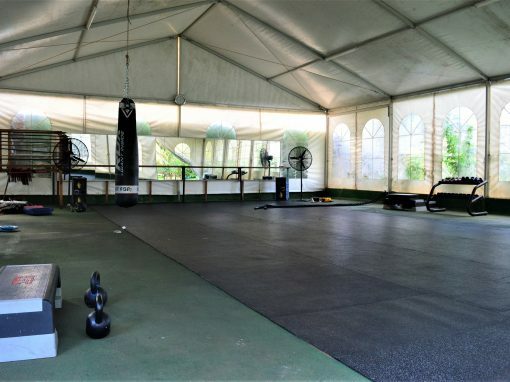 Our indoor studio will be used for spinning classes and circuit/crossfit classes that will use a mixture of our cardio equipment and weight or resistance training. Our highly qualified personal trainer is available for those who would like personal training. 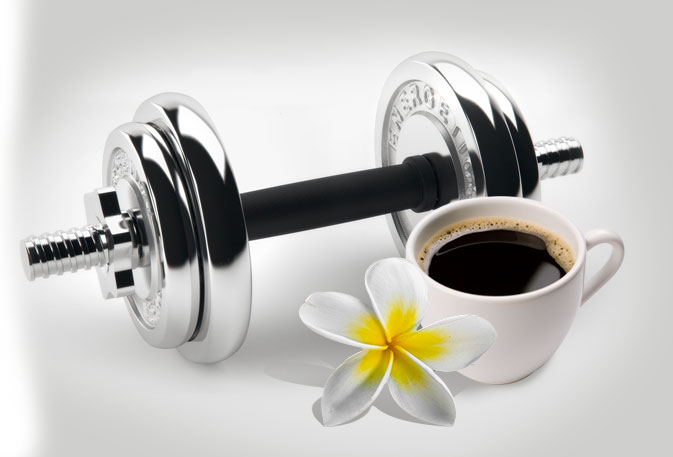 Our gym members get special rates at our hydro spa. The theory behind hydrotherapy is that water has many properties that give it the ability to heal. 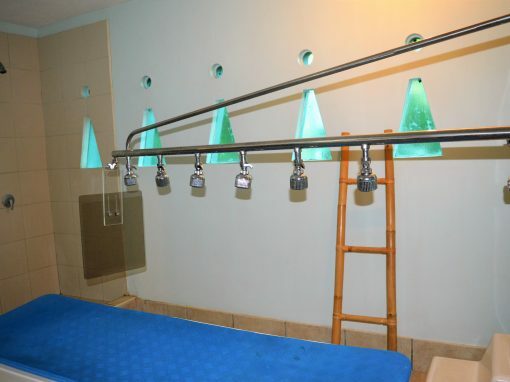 We have many treatments that involve the use of water, such as our Affusion Massage (Water Jet Massage) and our Balneo Therapy (Private Jet Bath Massage). In addition to hydrotherapy, we offer a variety of massages, one being our signature massage that uses hot oil and is 2 hours long. 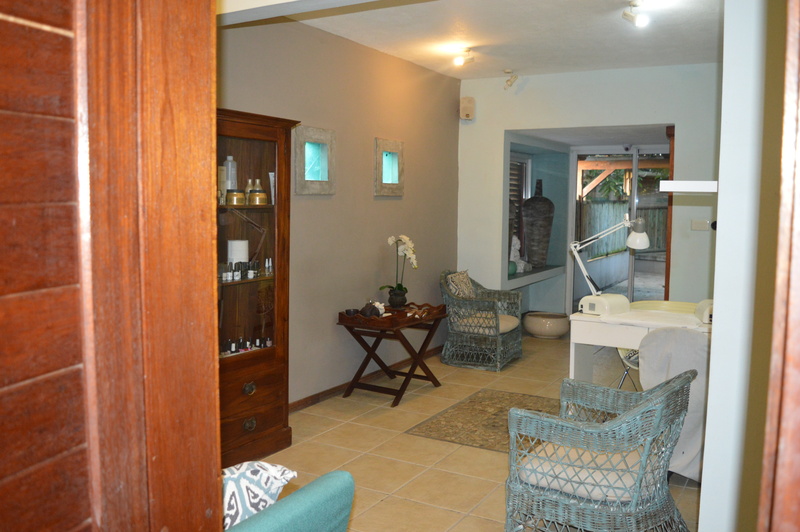 Other treatments include facials using “Thalion” which is a marine cosmetic from South Africa . For the best hand and feet treatment we offer deluxe manicure and pedicures (1 hour long) and have a variety of colours to choose from. 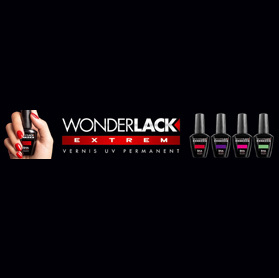 We also offer shellack (semi-permanent) manicures and pedicures at very competitive prices. 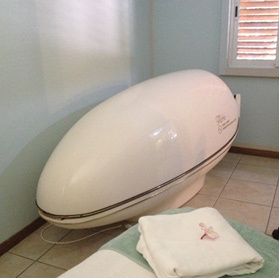 Our slimming is a combination of detox, drainage, fat burning and cellulite removal. We also have a health coach available to help you out with your diet and other psychological aspects surrounding food and weight. Our hair salon is open 5 days a week and uses the best of l’oreal products and a very trained and experienced hair dresser. 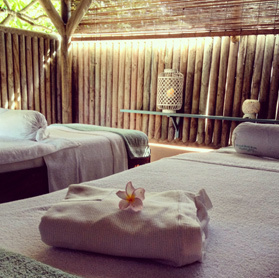 Our spa offers an ambiance of tranquility and relaxation. 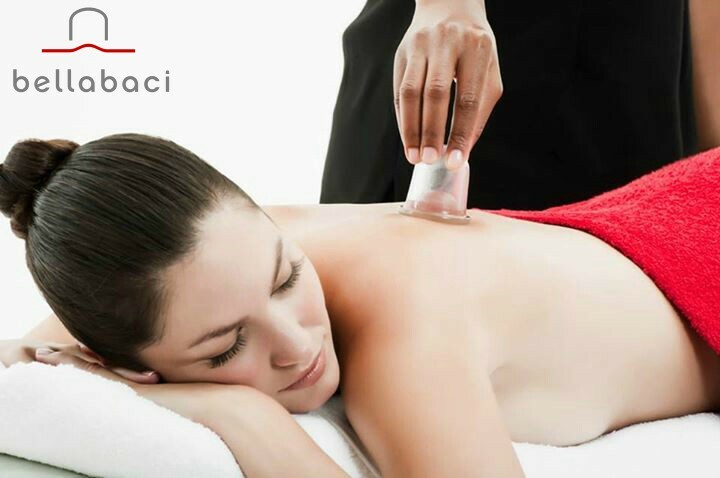 Our therapists make it their priority to make you feel relaxed, renewed and rejuvenated. 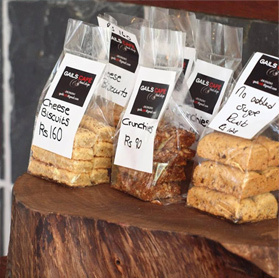 Our quaint café is located in our tranquil garden which makes it perfect for people to have a break. 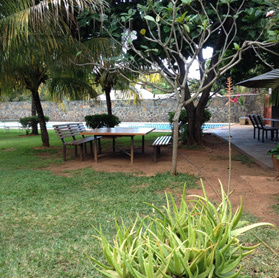 Parents can watch their kids at their swimming classes or in their dance classes in our outdoor studio. We like to keep it simple, healthy, homemade and tasty. There are a variety of fresh fruit juices, smoothies and protein shakes. 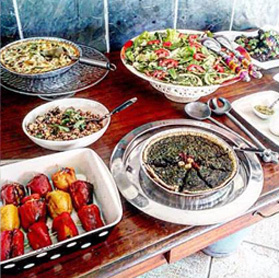 Chicken salads & vegetarian salads, gluten free wraps, farata wraps, health homemade sandwiches and quiches. 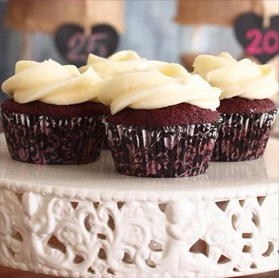 If you are looking for paleo or gluten free we do that too! 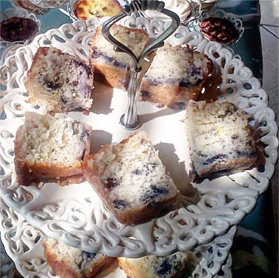 We serve lavazza coffee and have a selection of muffins, cakes, cupcakes, pancakes etc. made daily. 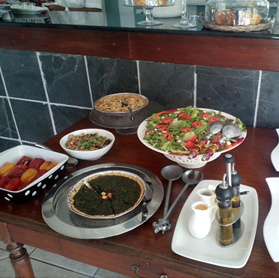 We offer takeaways and cater for lunches and events. 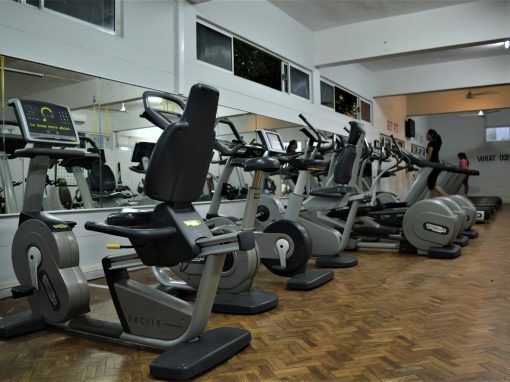 Our gym is fully equipped with the best of Technogym and Panatta equipment. The theory behind hydrotherapy is that water has many properties that give it the ability to heal. 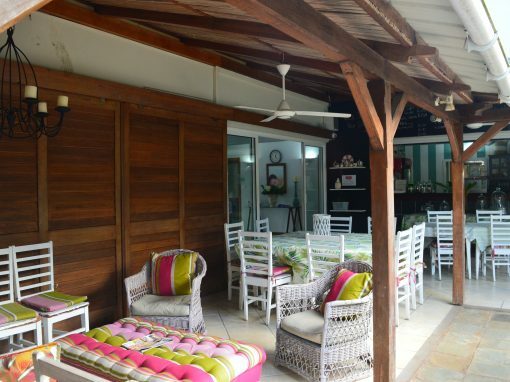 Our quaint café is located in our tranquil garden which makes it perfect for people to have a break.